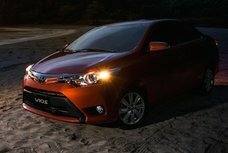 In order to help Filipino car buyers keep up with latest Toyota Vios price in the Philippines, Philkotse.com provides regularly updated Toyota Vios price list with monthly installment as follows. Please note that these are prices listed in some showrooms and should serve as reference only. 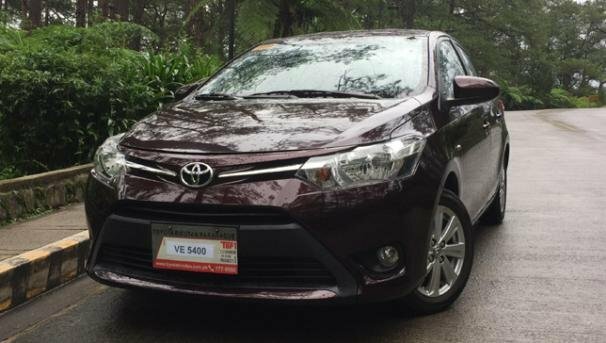 For more accurate pricing information, please refer to the Toyota Vios for sale section. 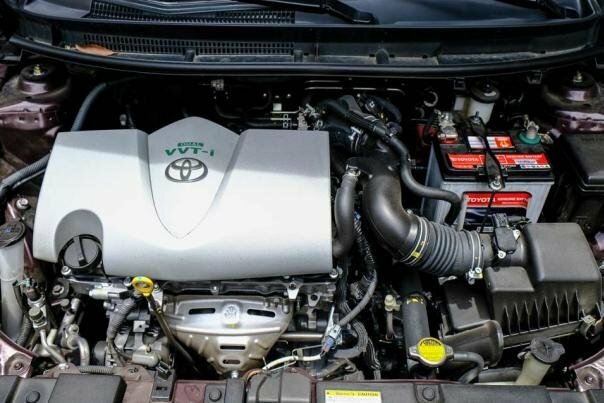 The Toyota Vios made its presence in the Philippines for the first time in 2002 as an alternative to the Toyota Tercel. 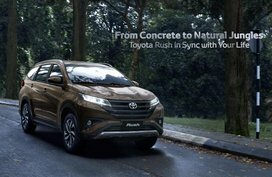 Once it was introduced, it immediately conquered Filipino car lovers’ heart and quickly became a sales success of Toyota in the local motoring market. And up to the moment, it is still one of the hottest-selling sedans in the country. 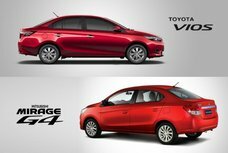 We see the Vios here and there on the roads. In the country, it not only serves as a family car, but also a hot face in taxi fleets. 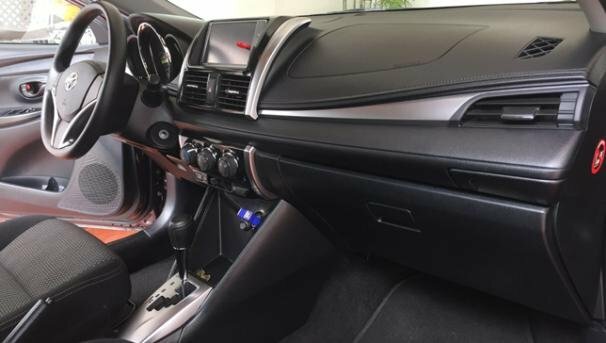 We don’t fully appreciate the Vios’s appearance but actually, we cannot resist its comfortable cabin, potent engine and especially, an affordable price comparable with other sedans in the market. 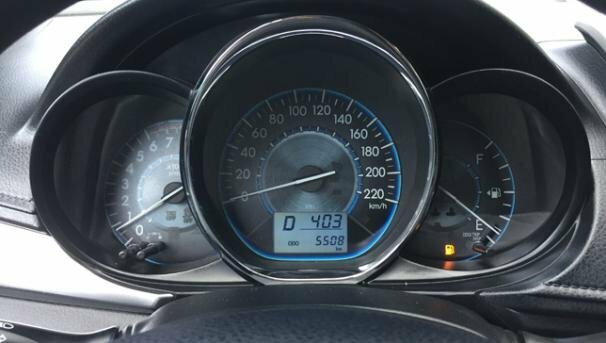 In general, the Toyota Vios 2019 now gets a price tag, from P659,000 to P1,110,000, showing a relatively slight increase compared to the previous price. 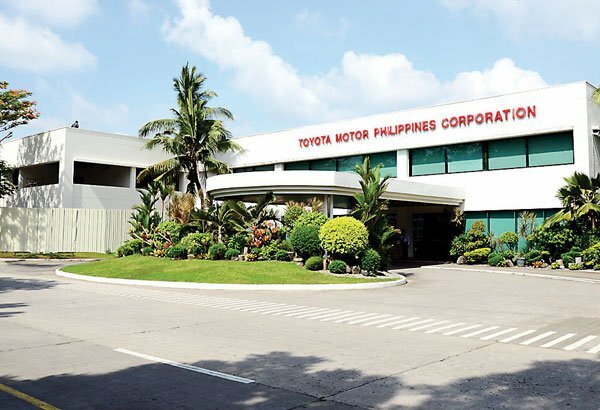 For your further information, the all-new Toyota Vios 2019 has been launched at one of Toyota's plants located in Laguna in July 2018. 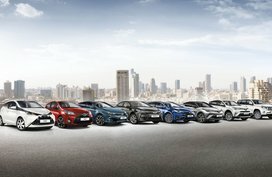 This car manufacturer also introduced all 9 mainstream versions of the model, in addition to the special variant in White Pearl with different price tags. 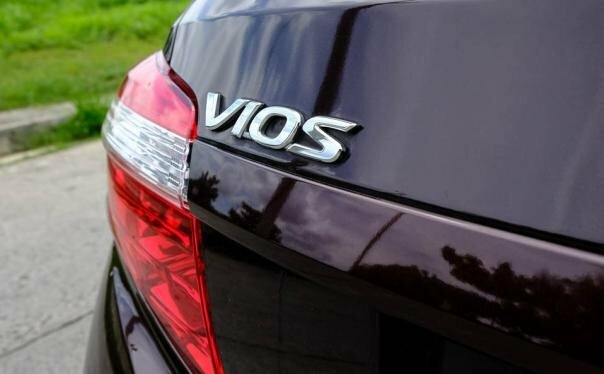 Speaking of the Vios 2019 design's changes, the car now features squinting headlamps, a pair of teardrop-shaped fog lights and a broadened trapezoidal grille. 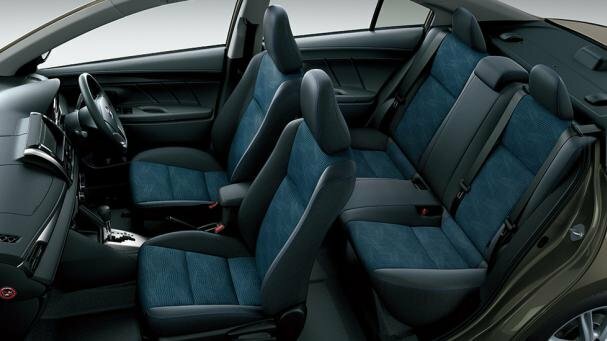 The interior also receives great upgrades including a tweaked steering wheel and a beautiful dashboard. 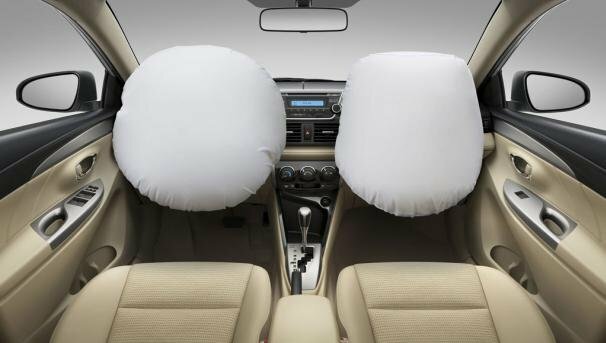 All versions come equipped with a common package of safety features consisting of stability control with brake support, EBD and ABS and 7 SRS airbags. 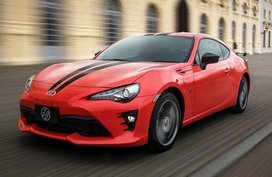 2 engines options are available: CVT and 5-speed manual, combined with 1.5L Dual VVT-i or 1.3L engine with the output can be from 98 to 106 hp at max, depending on the mill option. Only 1.5L variant will receive additional paddle shifters. 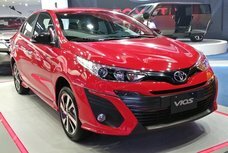 In addition to mainstream variant, the Vios 2018 also gets a premium version dubbed “Prime” with a much sportier appearance. This 1.5 G version will be armed with a widened 16'' alloy wheels adorned with 2-tone design. 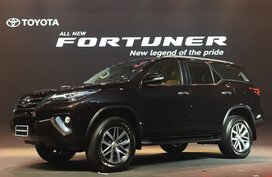 The first time ever, all 1.5L versions are equipped with engine start/stop function, auto climate control and side mirror. These user-friendly features will make the operation of the car's users become much easier with just a push on the buttons.